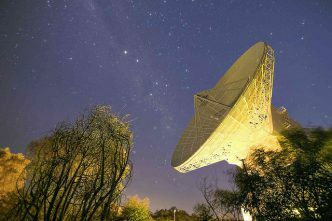 This is the third in our series ‘Australia in Space’ leading up to ASPI’s Building Australia’s Strategy for Space conference in June. From the beginning, space has been a contested domain and a warfighting domain. The first test of an anti-satellite weapon—the launch of a Bold Orion missile from a US bomber—occurred in 1959, just two years after Sputnik. Throughout the Cold War, both the United States and the Soviet Union developed and tested a variety of anti-satellite weapons capable of holding each other’s satellites at risk. Thankfully, none of these kinetic weapons were used in anger, but the threat was ever-present. What has changed is our confidence in the ability to deter attacks against our space systems. During the Cold War, national security space systems were protected by the cloak of nuclear deterrence because space was primarily used to support nuclear forces. But today, Australia, the United States and other allied nations use space to support operations across the full spectrum of conflict, from counterterrorism operations to high-end combat against a near-peer adversary. Space gives allied military forces global reach, power and influence. But this dependence on space creates a vulnerability because our space systems aren’t protected across the full spectrum of threats. Conflict that begins or extends into space, particularly if it becomes kinetic, won’t end well for anyone. Our primary focus should therefore be to deter conflict in space. There are three main areas where we can do more to improve our deterrence posture in space. First, we need a clearer understanding and articulation of the thresholds for escalation in space, especially at the lower end of the spectrum of conflict. Ambiguous escalation thresholds can invite ‘grey-zone aggression’ in space, as we’re seeing occur in other domains today. Adversaries are probing at the seams and finding ways to advance their own ambitions without triggering direct, overt conflict with the United States. 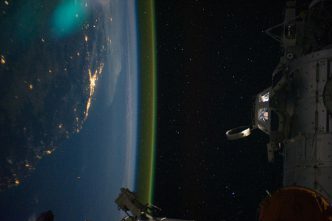 What’s different about space is that we have little history to draw upon, and few widely accepted norms of conduct, to serve as reference points. It’s therefore in our interests to work with international and commercial partners to establish sensible norms of conduct and to abide by them. Another complicating factor is that adversaries can use methods of attack against space systems that are difficult to detect and attribute, and that may have reversible effects. 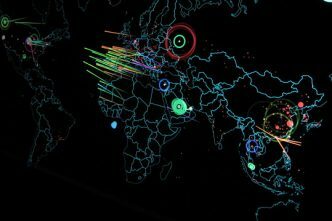 Examples include cyberattacks, as well as jamming and attacking systems with lasers. It’s nearly impossible to deter an attack if you can’t attribute the source of the attack or know with confidence that the effects being experienced are in fact malicious. We can’t establish clear and credible thresholds without the ability to detect and attribute threats to our space systems in a timely manner. Australia plays an important role in providing space situational awareness and environmental monitoring for allied nations. Because of its geographical location, it can see parts of the sky that can’t be viewed from the United States or Europe. A second area where we should focus more effort is the development of innovative space capabilities. The world is in the midst of a renaissance in commercial space, but it’s difficult to take advantage of these advances in commercial space technology if our militaries are tied to sclerotic acquisition policies. The cadre of space personnel—both civilian and military—needs to grow in numbers and be given more opportunities to deepen their space expertise so they can more effectively interface with industry and navigate the labyrinth of military acquisition processes. The combined space cadre of the United States, Australia and other allied nations is relatively small, and it’s difficult to effectively and efficiently manage such a small workforce. Allied nations should therefore combine resources and develop a fully integrated joint education and training curriculum and expand opportunities for joint operational assignments. A third and final area that needs more attention is the problem of communicating thresholds and capabilities. While certain aspects of our national security space systems must remain secret to be effective, too often the US military and intelligence community default to over-classification. Much of this is a cultural issue—the legacy of a time when space was primarily the domain of two superpowers and much of what occurred in space was opaque. Times have changed, but our culture of secrecy hasn’t kept pace. Secrecy invites suspicion among our allies and partners and does little to deter our adversaries. 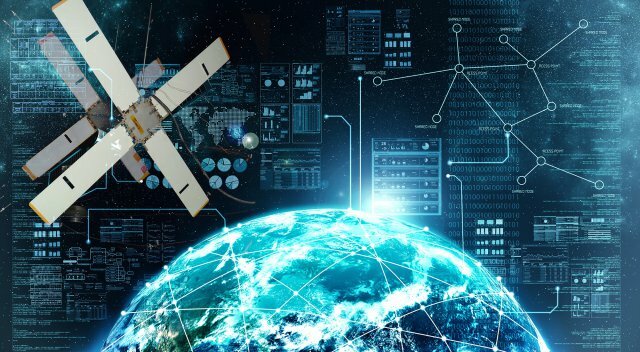 The over-classification of information inhibits the ability of the US government to work with international partners and commercial firms, both of which can play an important role in improving the resilience of US national space systems. And just as important, over-classification is effectively an overhead tax on space activities, adding complexity and time to everything. Another way to improve the communication of thresholds is to be more explicit with commercial space operators about how attacks on their systems will be treated. Without such clarity, commercial space operators may not be willing to accept the risks of doing business with the government in the event of a crisis. One approach to consider is an indemnification program for commercial satellite operators (including international firms) that would cover losses incurred due to a conflict, in exchange for a commitment by these firms to prioritise US and allied government customers in a crisis. 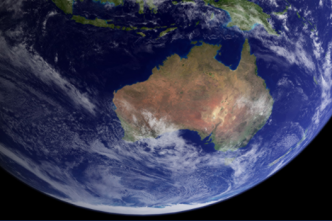 This isn’t something the United States can or should do alone—the participation and input of allies like Australia is essential to creating a credible and reliable working relationship with the commercial satellite market. In conclusion, much remains to be done to improve our deterrence posture in space for the wide range of threats we face today. Australia and the United States have a long and rich history of working together in space on civil, military and commercial space programs. Building upon this legacy of successful cooperation, we can help ensure that space remains a peaceful domain that benefits all of humanity. While there’s no guarantee that all adversaries can or will be deterred from attacking space systems, every effort should be made to raise the costs and reduce the benefits of doing so. Todd Harrison is a senior fellow and the director of the Aerospace Security Project at the Center for Strategic and International Studies in Washington, DC. His most recent publications include Escalation and deterrence in the second space age and Space threat assessment 2018. This article draws from recent testimony delivered before the US House Committee on Armed Services on 14 March 2018. Image courtesy of US Army.